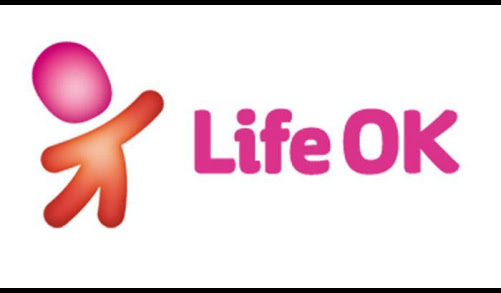 # Life_OK as # Star_Bharat on 15 august. The channel will show all new shows and excepts few shows all other old shows will go off air. The interestesting fact is that Star India has won an additional channel slot on DD free dish in 36th E auction so there may be a chance that star India will launch this channel at free dish too. But now we can only guess because no any source conform that news.